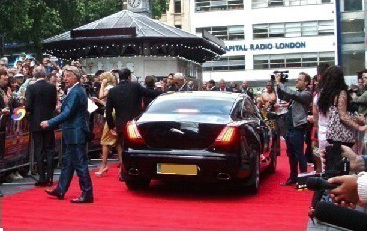 Claremont provide chauffeur cars to production, media & film crew in London. 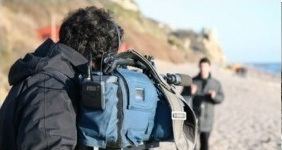 Having worked extensively within the Film, media & Television production sector, we understand the transportation needs of our clients in the fast paced, ever changing world of production and advertising. We are now delighted to state that we have been chosen as the main supplier to one of the world’s largest advertising agencies. 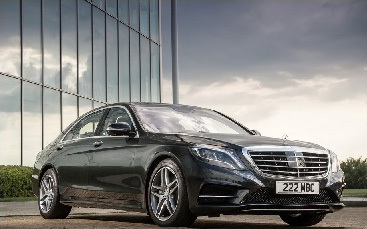 All of our chauffeur driven cars are top of the range Mercedes and BMW cars providing chauffeur car hire in London. These cars hold a unique position in motoring legand. Uncompromising in their styling, engineering and specification, they bring a level of unqualified luxury that is recognised and respected by discerning connoisseurs of good taste everywhere. 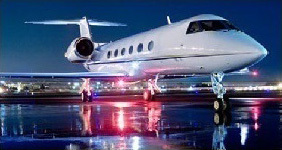 Our chauffeur service London cars are selected from this world-renowned range. All vehicles are latest models and include top of the range specificartions ready to fulfill your executive chauffeur needs.